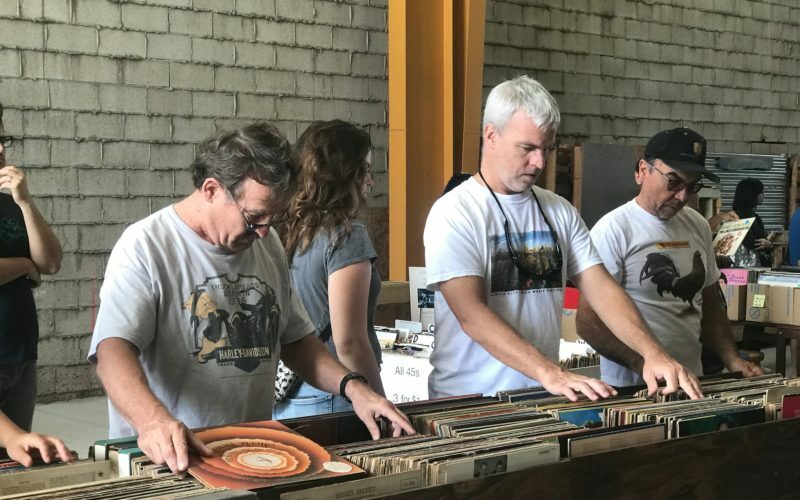 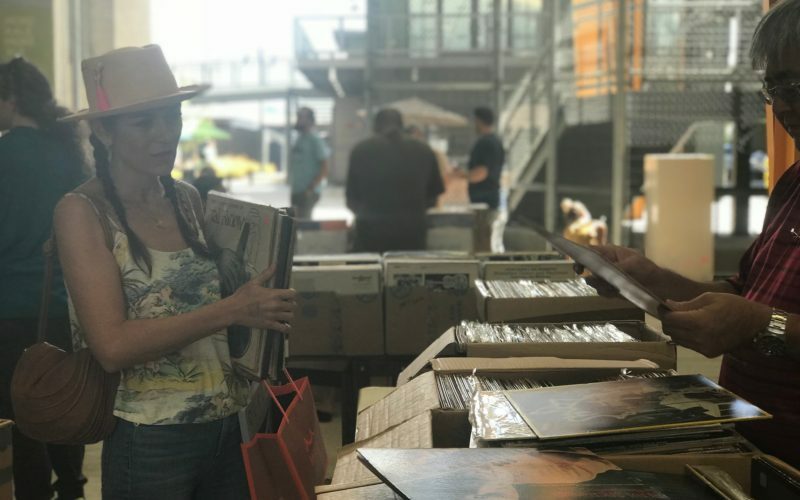 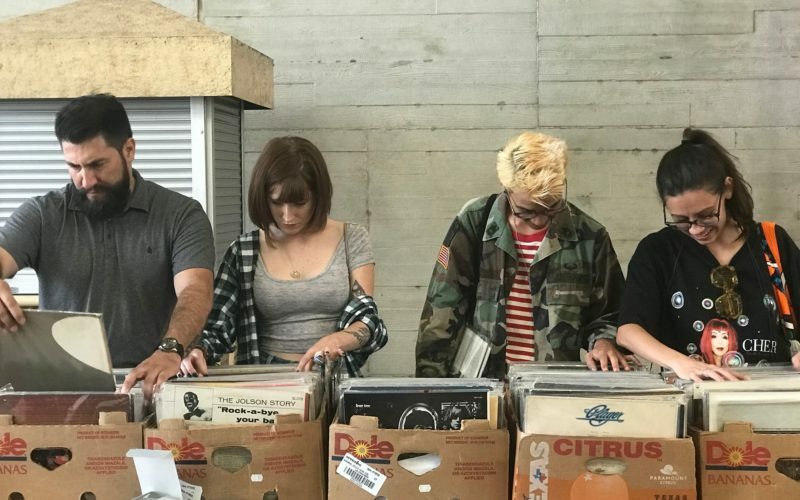 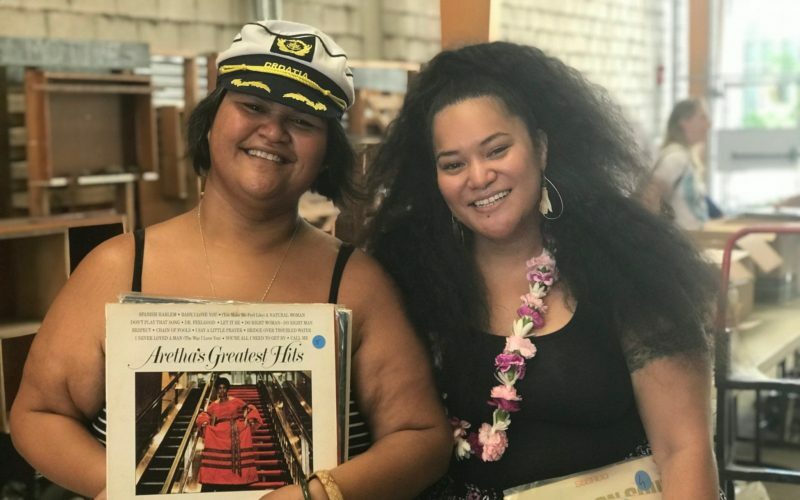 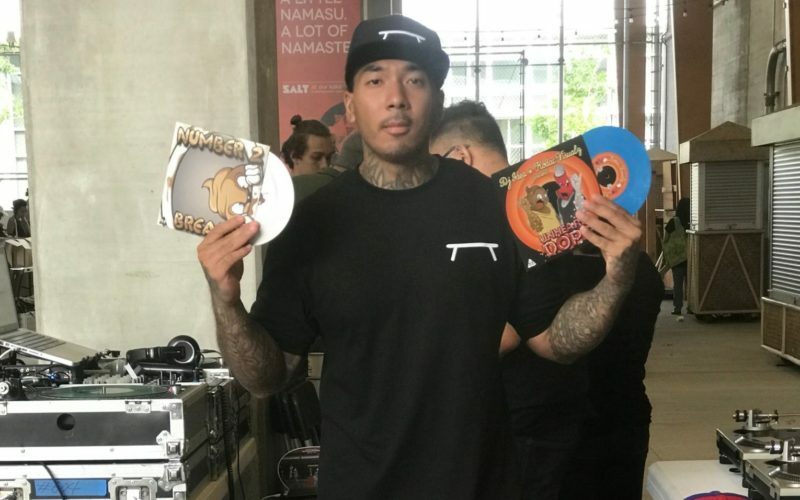 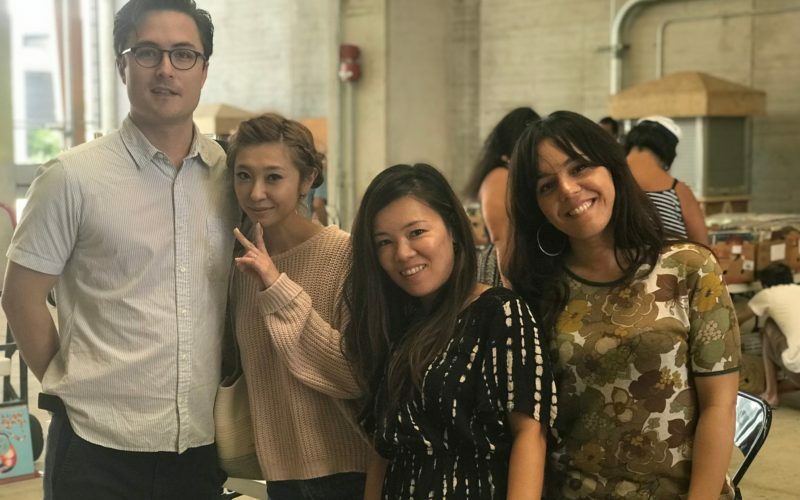 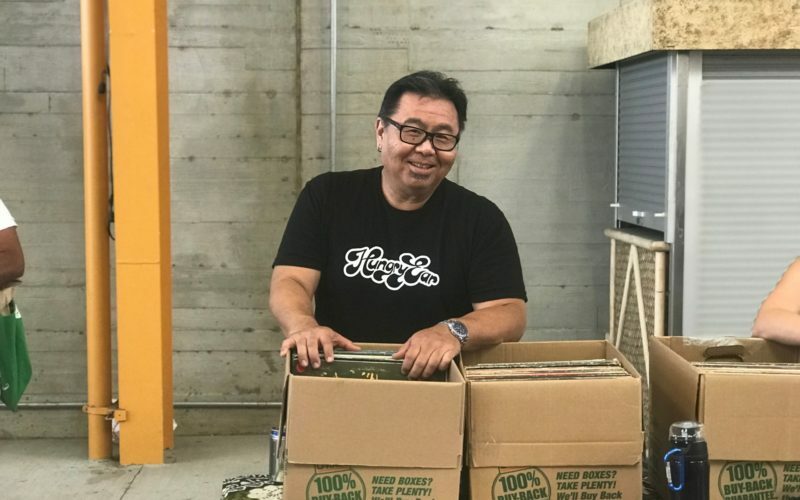 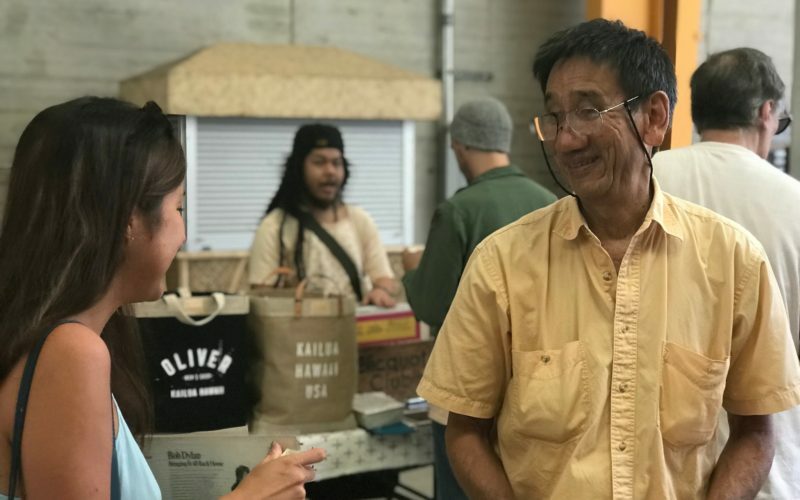 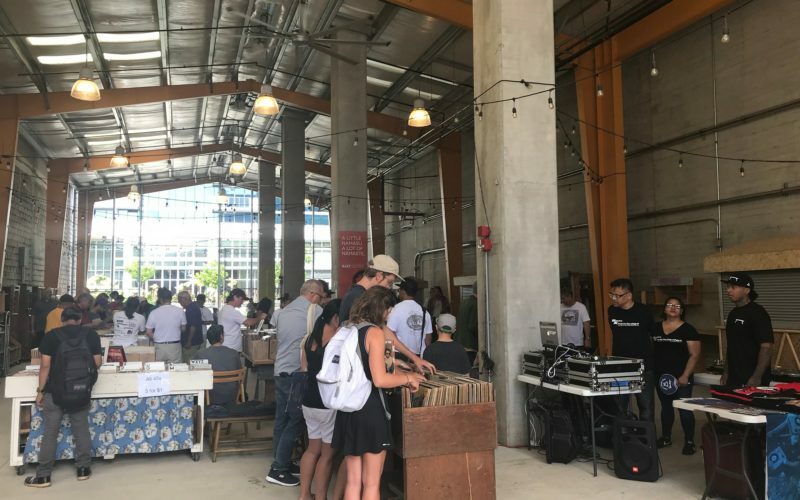 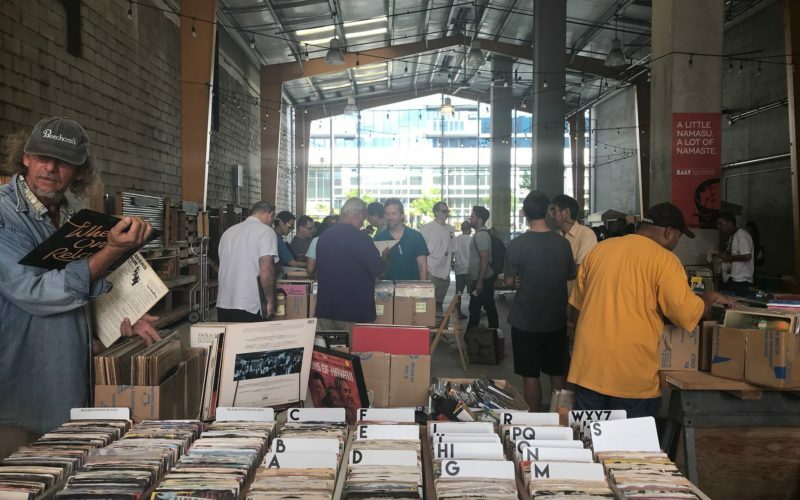 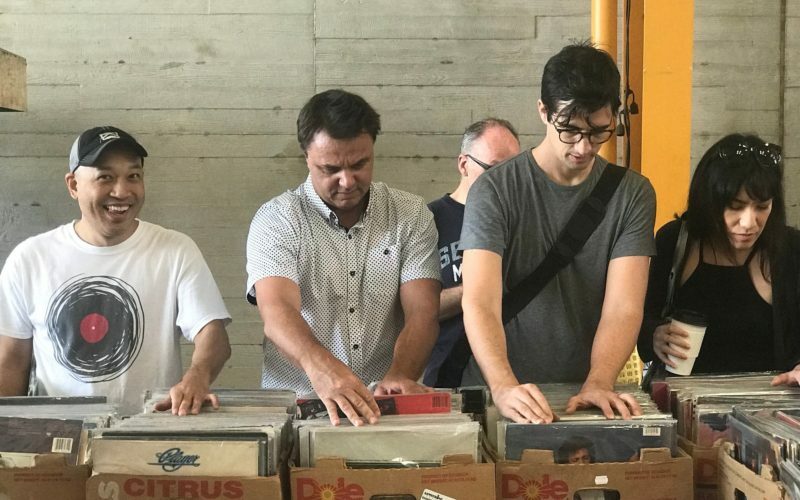 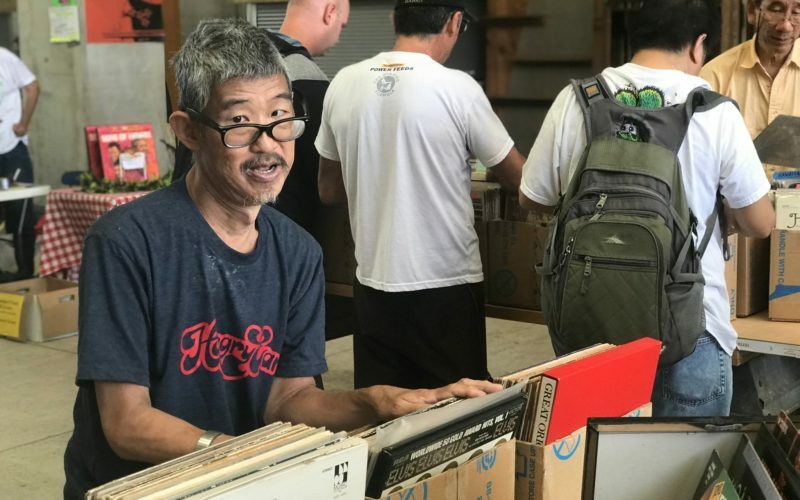 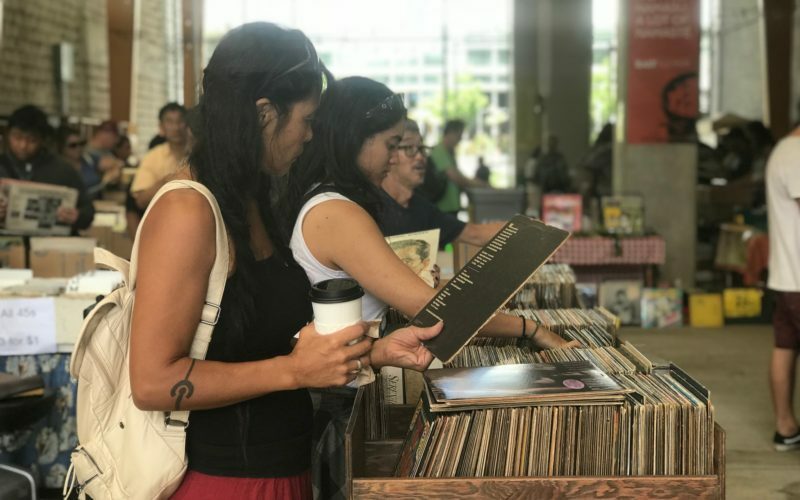 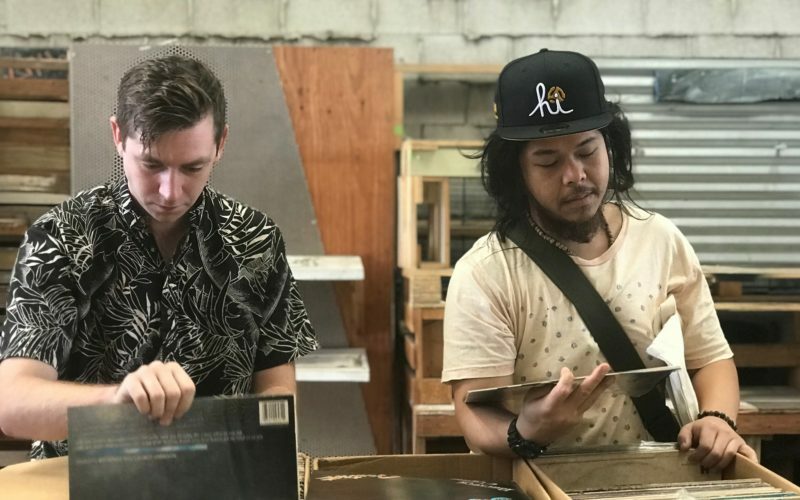 Thanks to everyone who came out for the Hawaii Record Fair 2017 on Sunday, November 5. 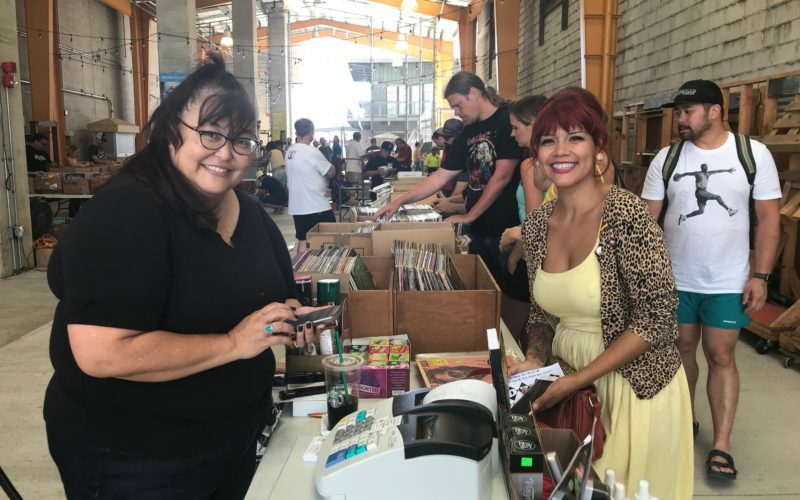 We had lots of first time vendors as well as our great core of favorite past sellers. 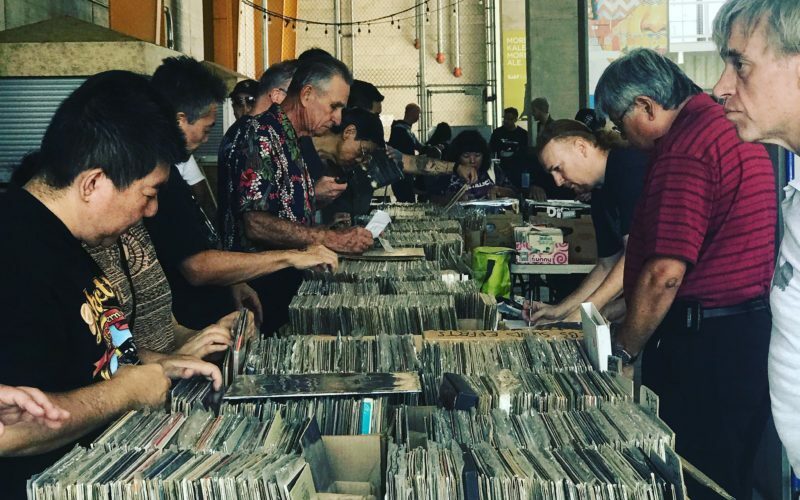 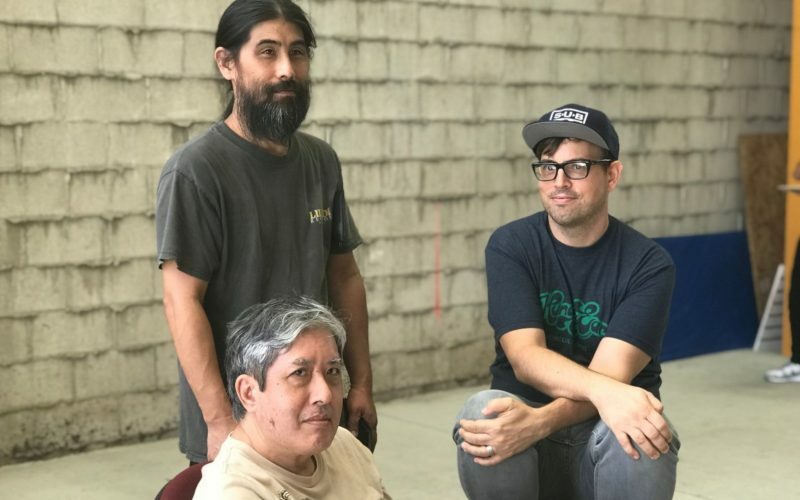 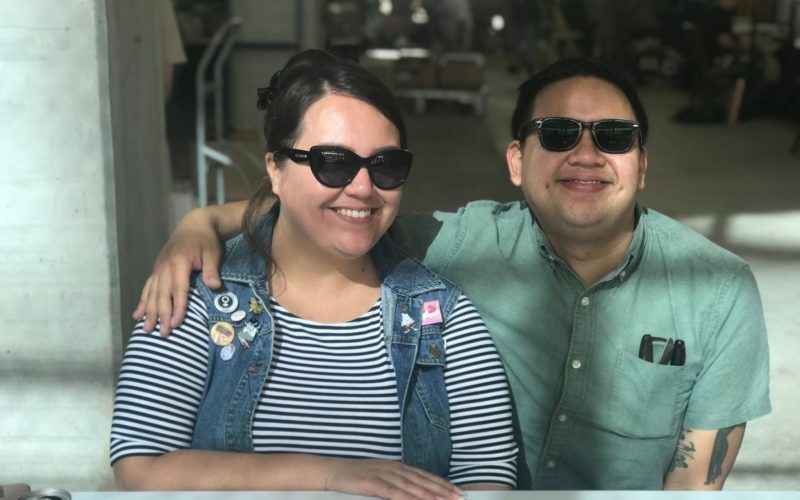 Stay tuned for the 2018 edition of the Hawaii Record Fair, coming this summer! 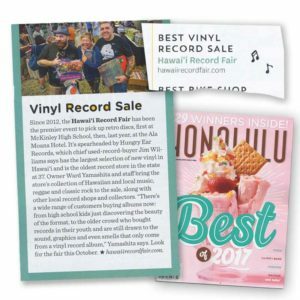 So honored that @HawaiiRecFair was included in @honolulumag Best of 2017 Issue!